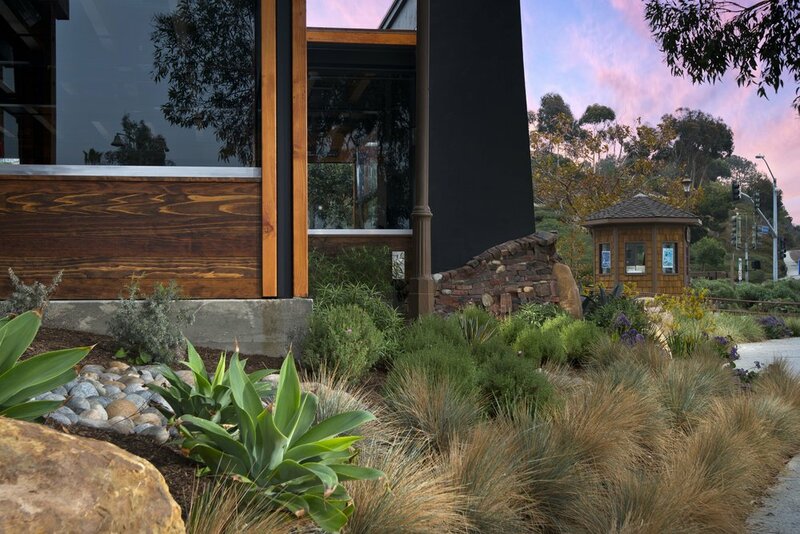 Jimmys Famous, Dana Point — LandCreativeInc. 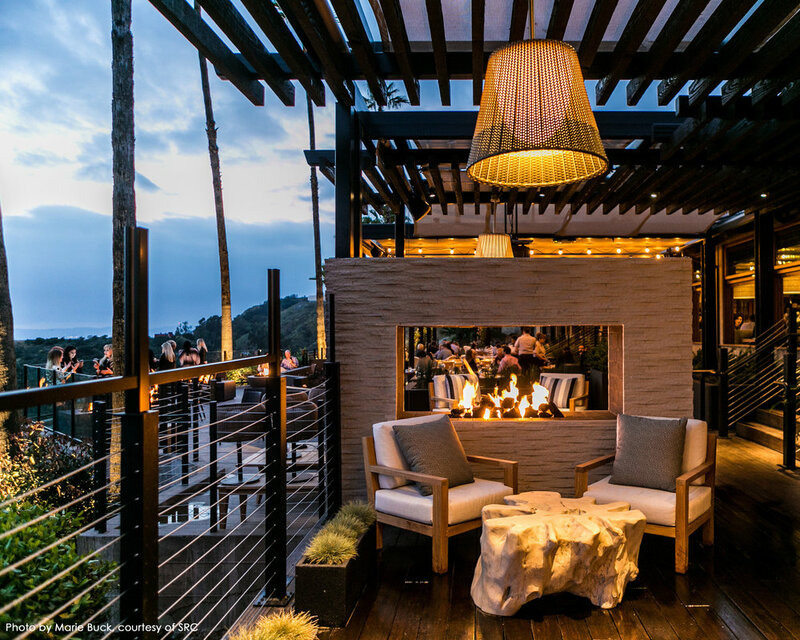 This $2 million restaurant space remodel/addition represents restauranteur David Willhelm’s bold return to the Orange County culinary scene, with JFAT. 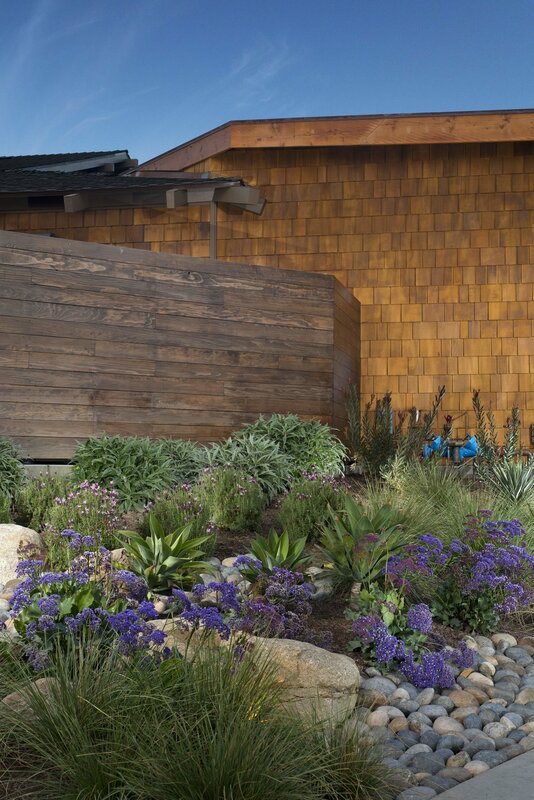 The award winning, water-wise landscape treatment of the property offers an exciting variety of native grasses, agaves, and coastal plants all interwoven between arrangements of large landscape boulders. A total of 14 tons of boulders, and cobble were hand selected and carefully composed in up-lighted groupings throughout the site, to create a natural, wild grasslands setting.